A look at sea monsters in history. Who's in Loch Ness and some other lakes in the world? 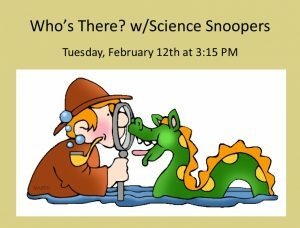 Join us for this fun class with Jean Mai from Science Snoopers.